Due to The Songkran Festival on 12-16 Apr 2018. There are many activities around old city. Our shuttle service is not available on this period. 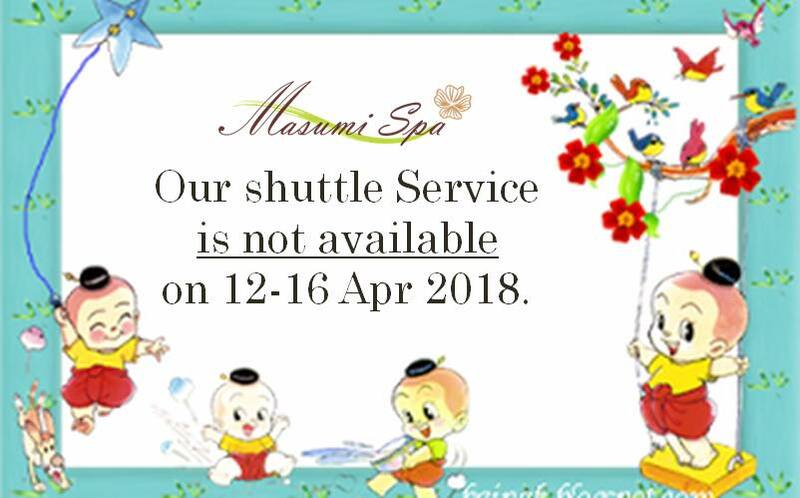 It will operate as normal on 17 Apr 2018. Sorry for any inconvenience.